Shijiazhuang Ruinuo Biomedical Material Co.,Ltd. 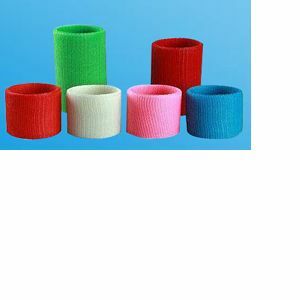 The product is made of polyester fibers and polyurethane prepolymer. This product is used in orthopedics,plastic surgery and for the external fixation of fractures and sprains.